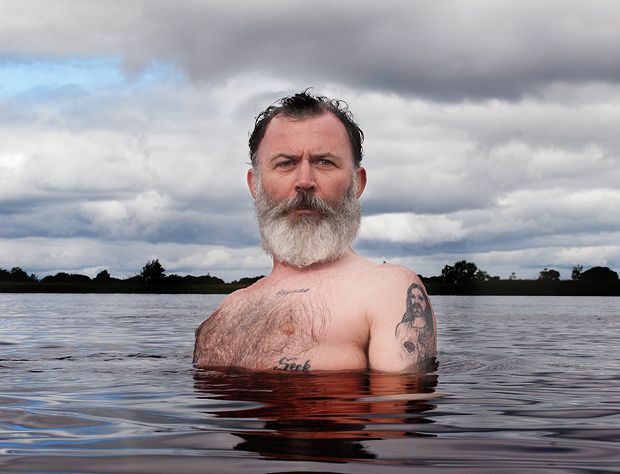 Out of the Whirlwind not only marks the first time Tommy Tiernan has performed a full August run since he won the Perrier Award, it's also the only time he's appeared in back-to-back Fringes since that glorious victory in 1998. Could it be that after the relative failure of his improvisational experiment from 2015, he feels he owes it to his fans as well as himself to strike back with a storming show of scripted excellence? It's barely a surprise, given that he's a true master of the stand-up form, that he delivers on that and some. Anyone familiar with the Tiernan schtick will recognise the structure: quiet bits of poetic contemplation followed by almost violent outpourings of opinionated rage while there are silly bits, childhood memories and controversial moments where you become nervous about where it's all headed. So, Tiernan's take on the Irish vote for gay marriage and his reaction to being accused of racism by the traveller community are a potent mix of logic and lunacy. He may have returned to Edinburgh feeling as though he had a score to settle, but after an hour of rabblerousing stand-up, Tommy Tiernan once again leaves the rest trailing far in his wake. Gilded Balloon Teviot, until 28 Aug, 7.30pm, £15–£16 (£14–£15).